Video will set you apart! If you're looking to drive customer engagement, video is absolutely the best way to do it. It has the power to attract potential buyers, keep their attention and transform them into dedicated repeat-customers. 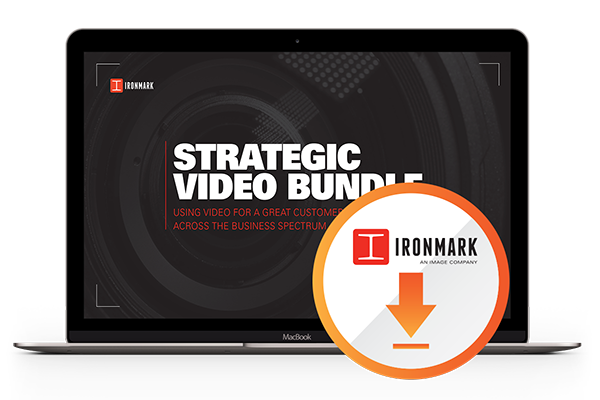 Download the Strategic Video Bundle today to get started!